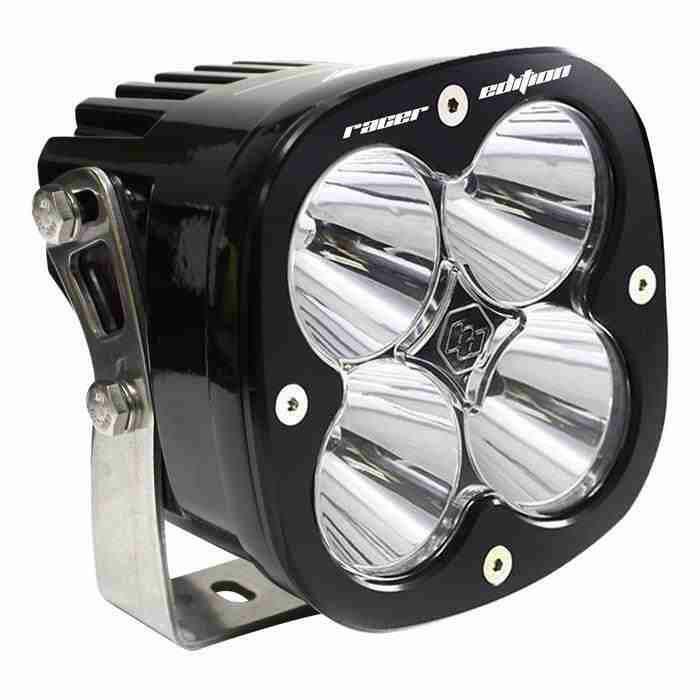 Baja Designs is proud to introduce the XL Racer, with 4,300 lumens. The XL Racer throws light an average of 40% further than the XL Pro with a High-intensity LED, housed in hard anodized and powder coat cast aluminum. Enjoy nearly 50,000 hours of bright, efficient lighting to enhance your nighttime off-roading experiences! As always, Baja Designs provides the best in auxiliary LED lights with a 30 Day Satisfaction Guarantee, and Limited Lifetime Warranty.